While the World Economic Forum suggests that we may lose roughly five million jobs to robots by 2020, what does that actually mean for today’s workforce? Will they be out of work entirely, or will they simply need to learn new skills? 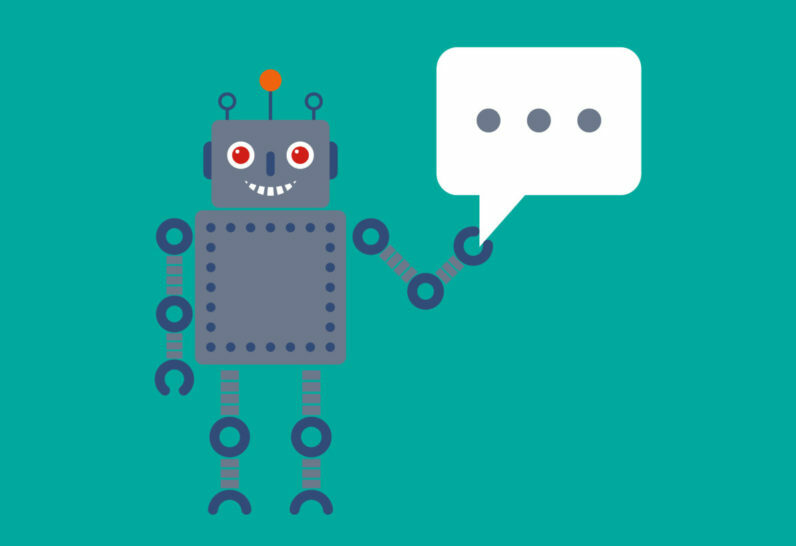 How do you see the rise of the robot affecting your company?